Use this set of battery powered LED puck lights in closets, under cabinets, or take them on the road for handy lighting anywhere. The Anywhere LED light is the perfect solution for any dark space. 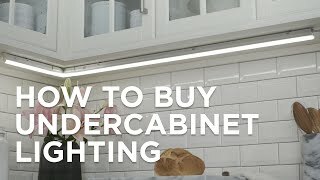 Instantly brighten cabinets, closets, counters and more. Touch the button to illuminate 9 bright white LEDs which are energy efficient and never need replacing. Floodlight technology offers a wide beam of light. Use this versatile light outdoors, or take it camping or in an RV. It's also great for dorm rooms, and it's the perfect light to have around in case of power failures. By Fulcrum. Battery powered LED puck lights. For use under cabinets, in closets and more. Each light with 9 white LEDs. Each light takes three AAA batteries (not included). How do you take the top off to change the batteries? BEST ANSWER: On the back of each light there is an access door that you pop open to access the batteries. Each light takes three AAA batteries, which are not included. How long do they last if left on? BEST ANSWER: The battery life is approximately 30-40 hours if light is left on. These functional lights are used in my kitchen, back nautical bar and Tiki Bar. 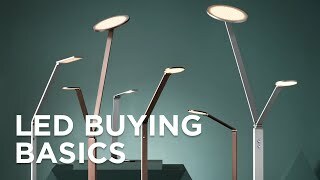 They add an indoor and outdoor easy to set up light source that is functional and inexpensive. Place these cordlessbattery-poweredLED stick-on puck lights anywhere you need a little extra light. These battery powered LED puck lights are a great additional to a kitchen spacehobby areaor closetand come with a handy remote control. Illuminate under cabinet areascounter topsor work areas with this set of three brushed nickel finish LED puck lights. A clean white finish graces each of this set of five puck lights.